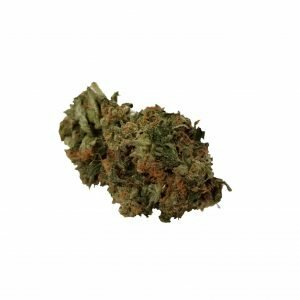 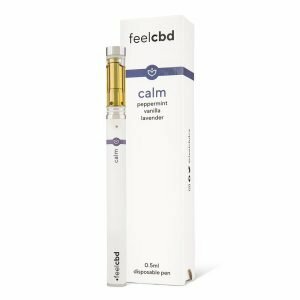 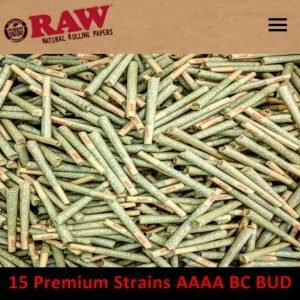 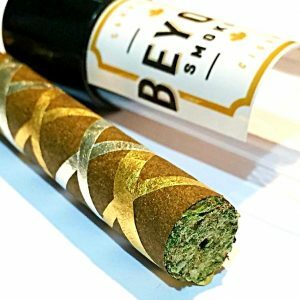 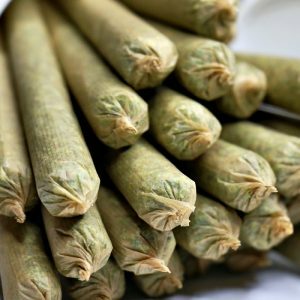 Top Quality BC Weed(Flower) by The Healing Co.
We have sourced out some of the top quality growers of BC Bud. 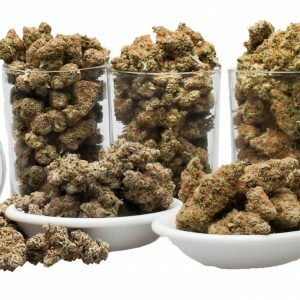 We are always changing and adding new flower strains to suit our customers needs and requests. 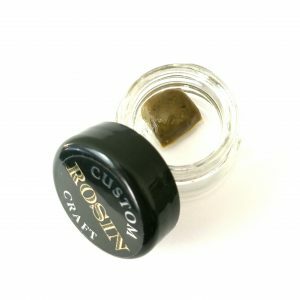 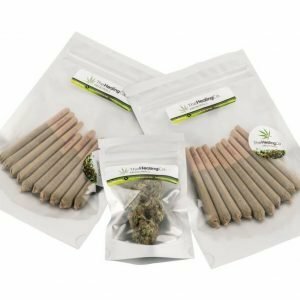 Check out our weekly Ounce Special. 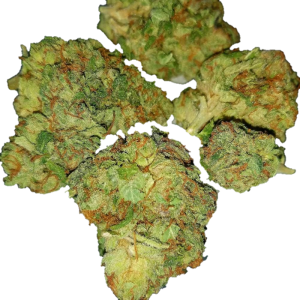 Blackberry Kush – Premium Flower This mostly indica strain is a mix of Afghani and Blackberry strains and has beautiful dark purple buds with orange hairs. 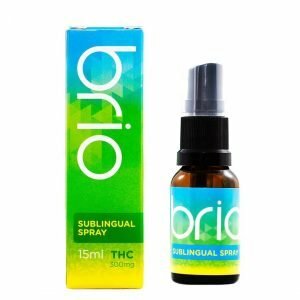 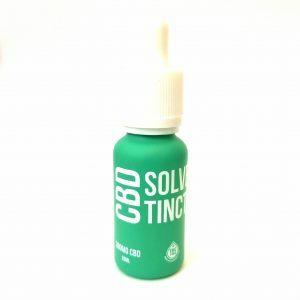 Brio sublingual sprays are ideal for fast acting relief and precise, reliable dosing.